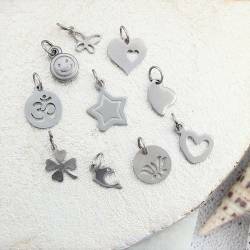 Charms There are 25 products. 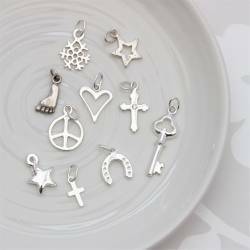 This delightfully eclectic collection of charms are gold plate or gold finished pewter and can be clipped on the charm bracelet by small gold plated lobster clasps. 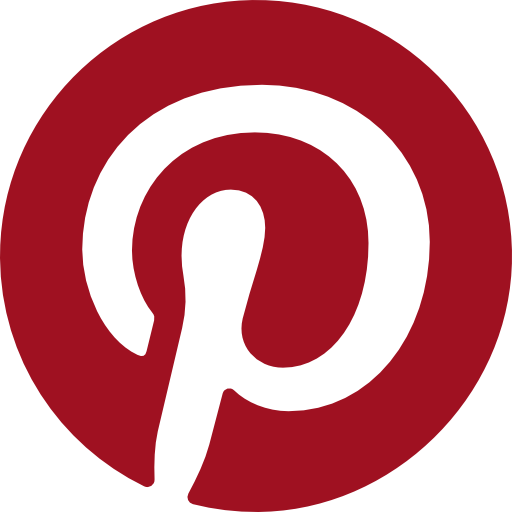 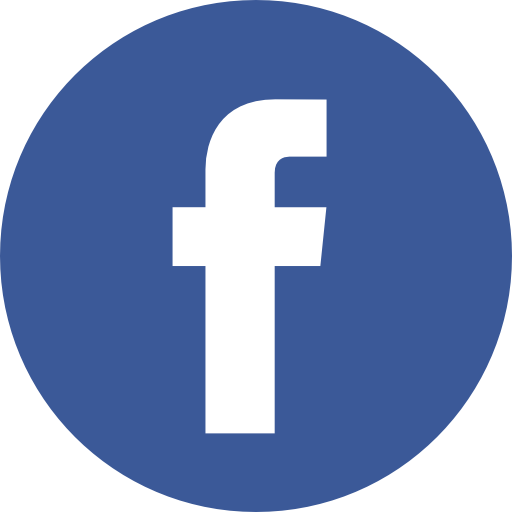 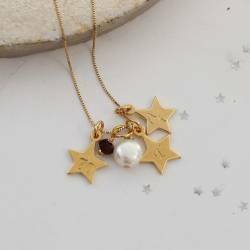 We can create the perfect crystal and pearl cluster charm for you to add to your necklaces. 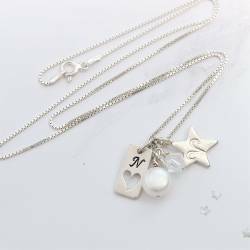 Each has a tiny sterling silver heart and jump ring to slide onto a chain. 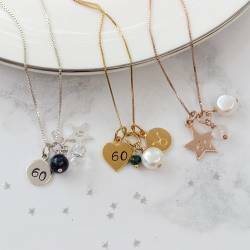 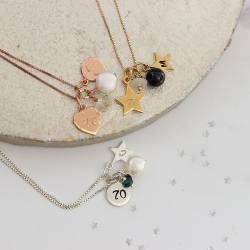 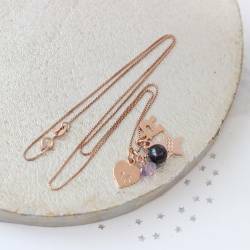 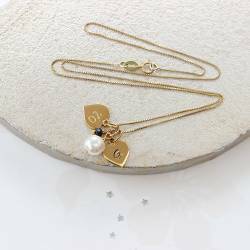 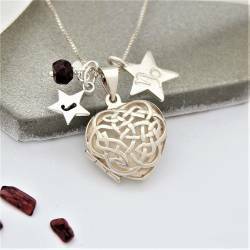 Smaller sterling silver, rose gold and gold stars personalised with her initial, the charm can be added to your necklace, bracelet or locket to create a thoughtful keepsake jewellery gift for her. 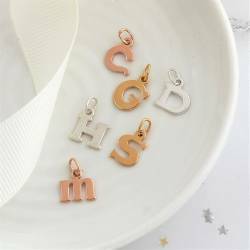 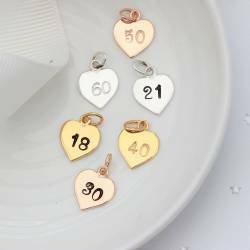 Create your own customised jewellery collection with our range of sterling silver, rose gold or gold tag charms with cut out heart personalised with her initial. 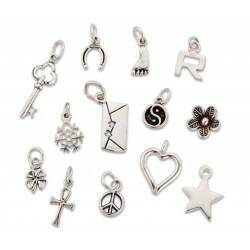 Just for fun, these stainless steel charms can be added to your leather charm bracelet.